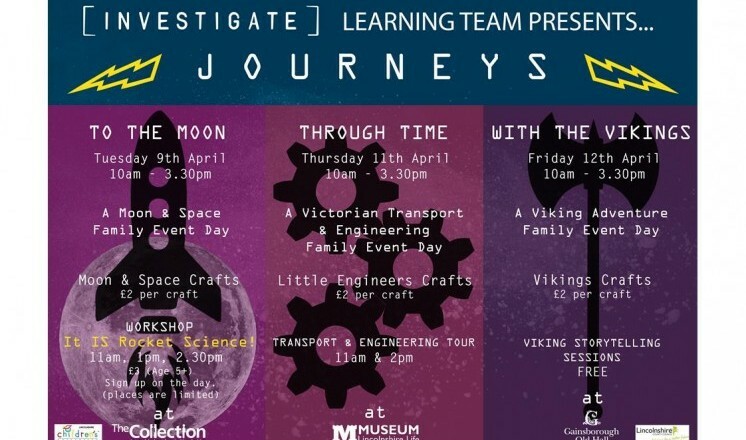 Join us for a journey to the moon at The Collection during the Easter holiday! A moon and space family event day. Workshop - It IS Rocket Science!